Traffic count 40,000. 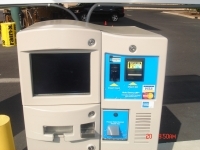 Corner lot across from WalMart doing excellent business (great P and L's available) A money maker for sure. 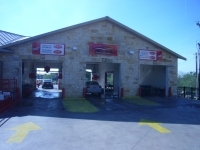 Sale includes Land ,Building, Business and Equipment. 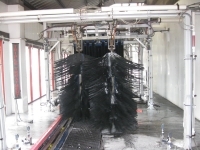 Express style wash with Auto Sentry Systems which reduce labor. 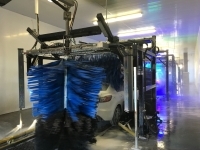 Wash offers FREE Covered Vacuums. Cheaper, Better, Faster. Wash has excellent visibility. Ability to handle current and future growth. 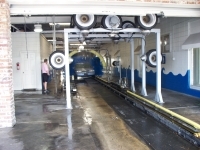 It is equipped with top of the line equipment. Recycled water reclaim system. Attractive tunnel. 3 minute express car wash featuring free vacuums. Turnkey invest. Cash business. Minimal labor. Seller has another similar wash that can be purchased as well.